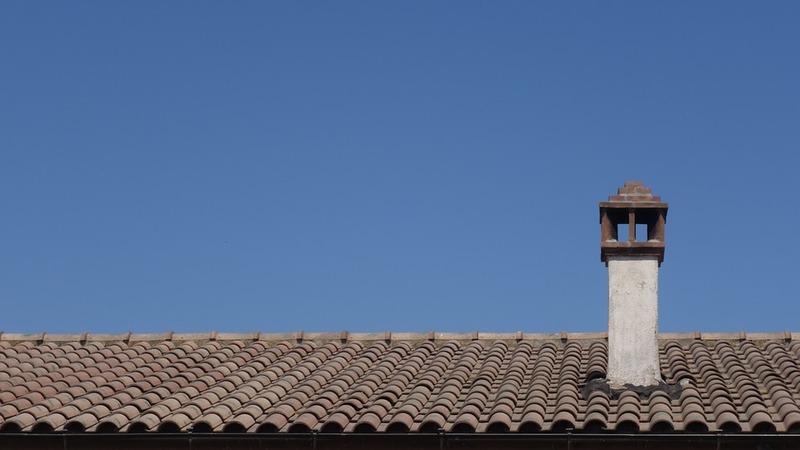 One of the often overlooked features of a roof is the roof vent pipe. You are may even be wondering what it is. A roof vent pipe essentially collects the gases from your home and channels them out of your home. As the name suggest, it look like a pipe sticking out of the roof’s surface when you look at your roof. 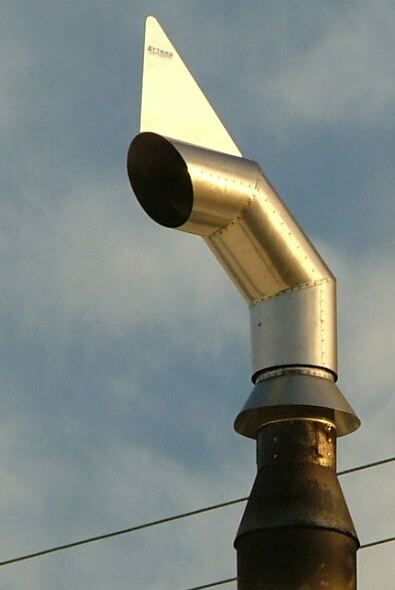 Roof vent pipes are more elaborate and bigger in size in commercial or industrial buildings. In cold climates, roof ventilation prevents the formation of ice dams and moisture buildup in attics. In hot climates, heat is vented to help keep the home cool and comfortable. 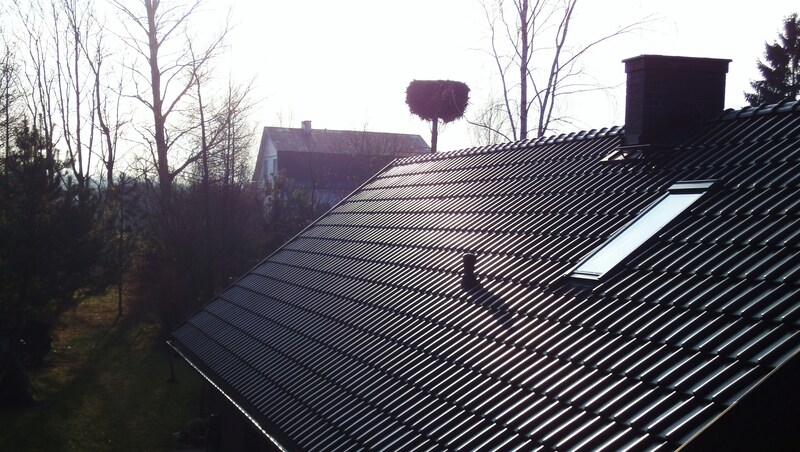 Roof ventilation saves energy and improves air conditioning efficiency. Your roof vent pipe is responsible for preventing ice dams and icicles from forming, thus protecting your roof against water damage. The coolness of the roof deck is necessary for keeping the snow from thawing. You do not want a situation in which your house experiencing “rain” and snow at the same time. This could generally lead to roof vent leaks. Occasionally, vent pipe leaks can occur at the collar surrounding the base of the vent pipe where it breaks through the surface of the roofing material. These collars consist of a metal base, generally made out of aluminum, and a rubber boot integrated into the top of the collar. As the post describes, a damaged collar of the roof vent pipe could be the culprit that allows thawing snow to get into your home. To ensure you do not have to deal with water damage, you need to rule out any problems with your roof vent pipes. If you need a roofing contractor in Sterling VA to correct any problems you may have with your roof vent pipes, don’t hesitate to call us!